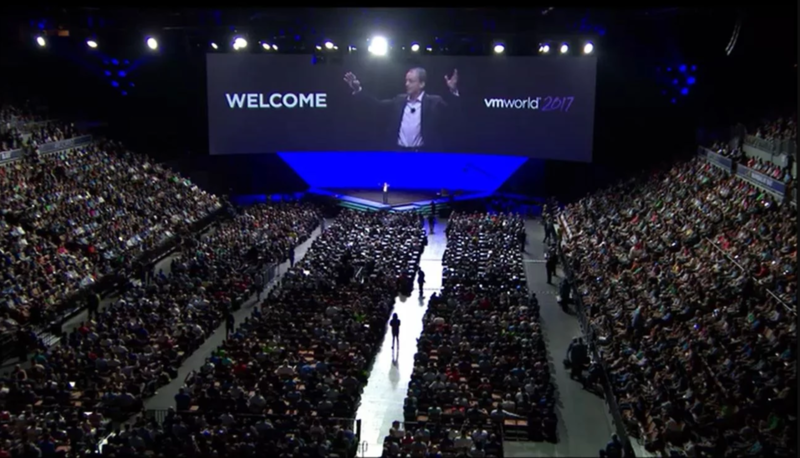 VMworld 2017 just wrapped up in Las Vegas as industry thought leaders and IT professionals gathered to discuss the most pressing IT issues and receive hands-on training with the latest innovations. The focus of VMworld 2017 was cloud infrastructure and business mobility technology. As is customary at these kinds of industry events, VMware had a number of announcements on new products, services and initiatives. Here are some of the highlights.